Previously I used to have a very oily skin. 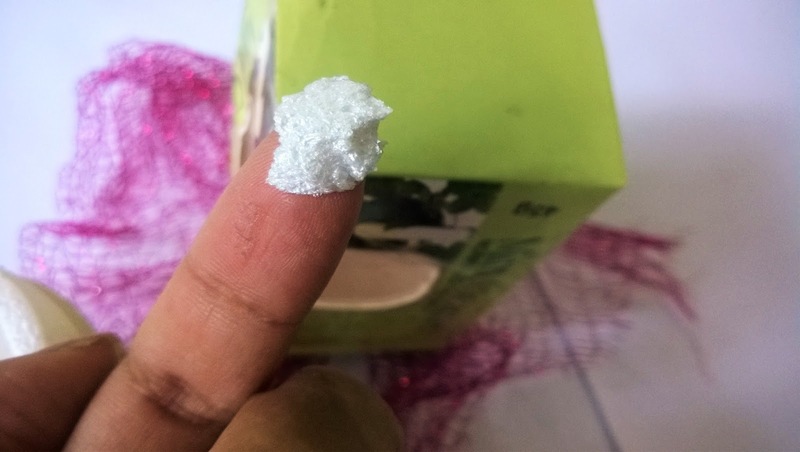 Things have changed now and my skin is much normalized nowadays, and I rarely suffers from the perils like greasiness or pimple, blackheads etc. However, summer in India can change your perception about skin and often make you end up looking like a grease ball. This summer I was fortunate enough to get hold of a product that has been quite helpful. 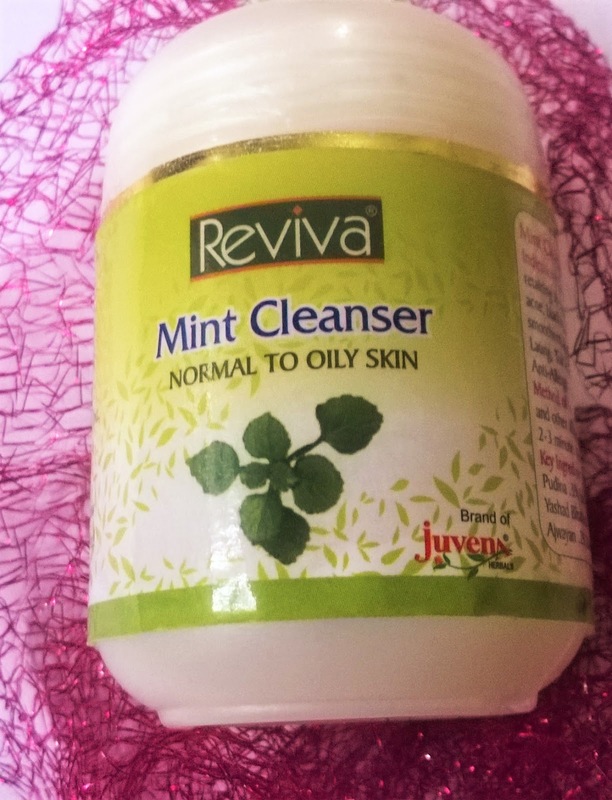 It is the Juvena Herbals Mint Cleanser. Enhances blood circulation , removes excess oil from oily skin without moisture loss, gives exfoliating effect , closes open pores , lightens spots , stops occurrence of black heads/white heads. 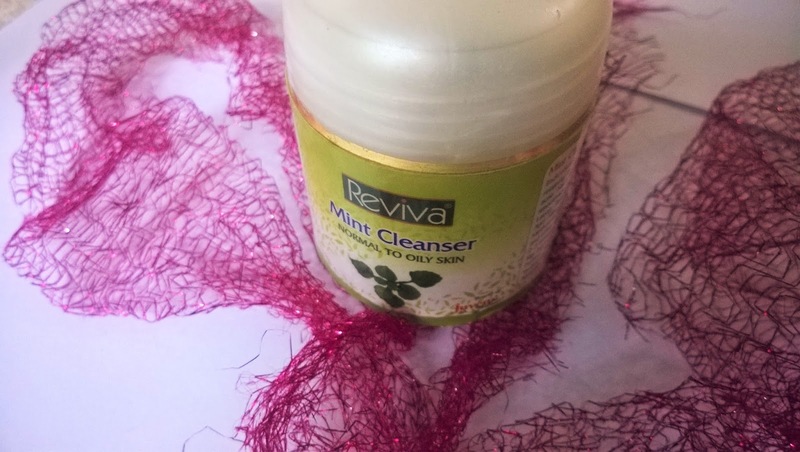 Regular use prevents re-occurrence of acne. 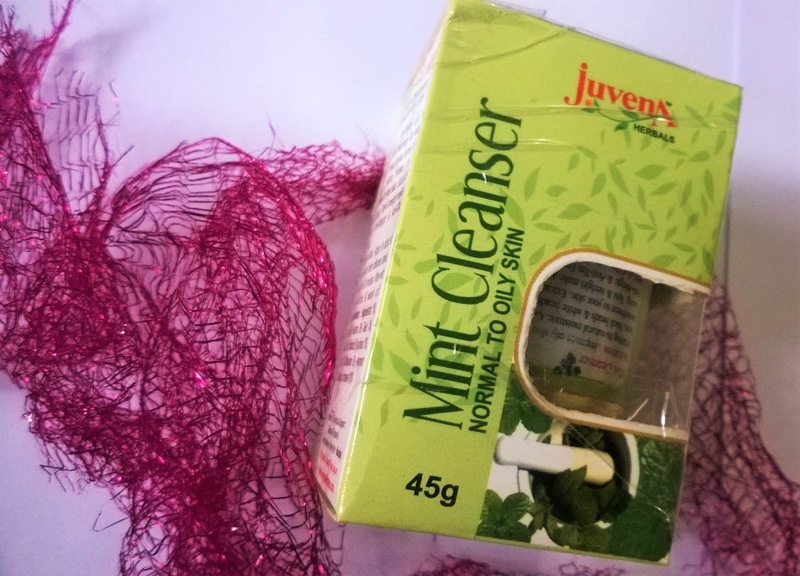 Packaging: Juvena Herbals Mint Cleanser comes in a white and green cardboard packaging. 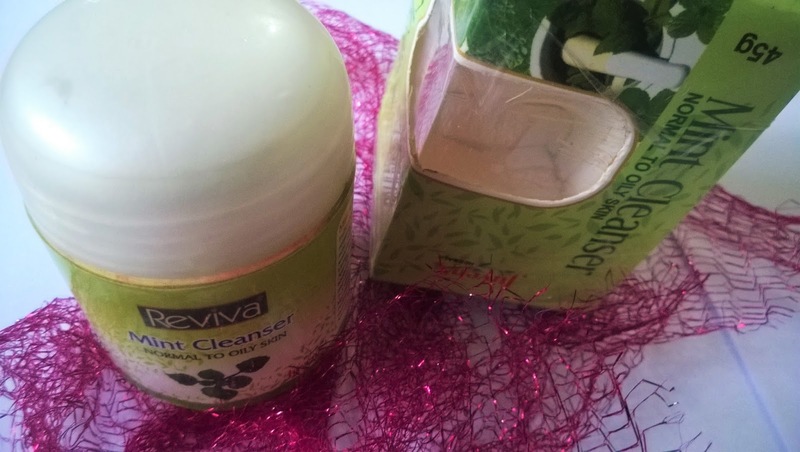 The cleanser is packed inside a white capsule shaped jar with a twist open white cover and a white inner lid. My Experience: I have combination skin, oilier during summers. Juvena Herbals Mint Cleanser is a perfect cleanser to use on oily to very oily skin, that suffers from acne and blackheads. I like the frothy texture which is very unique. It melts into the skin and once you massage it you can feel the freshness. It does not produce any foam and you just have to rinse with water or swipe it off with moist cotton. It makes the skin very fresh and clean. The only issue I feel with the Juvena Herbals Mint Cleanser is the dryness around the cheek areas. I have combination skin with cheeks that tend to be drier than the rest of the face. And this cleanser is absolutely for oily skin. 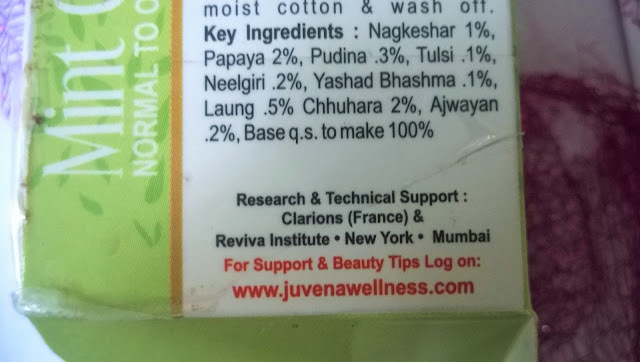 I am sure the the cloves and basil will be just perfect to clear acne and greasiness. However, for the summers it had been my staple favourite and I just made it sure to apply a decent amount of moisturizer after cleansing it off. 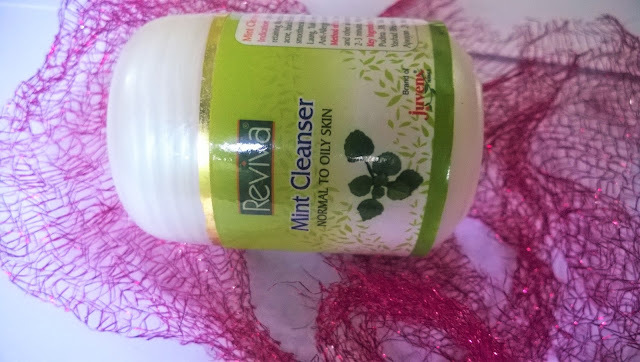 Juvena Herbals Mint Cleanser is a very good cleansing product for oily skin. It is great for using during summers to control oil and breakouts. 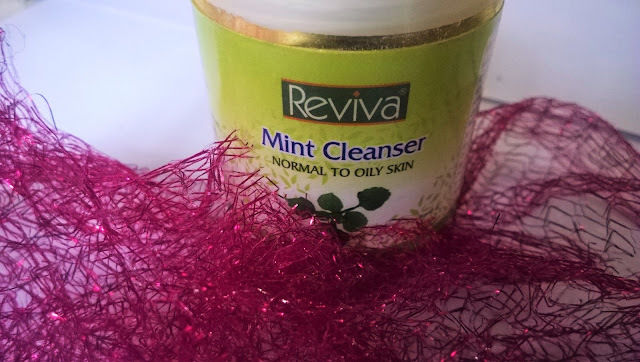 I recommend it strongly to all who has issues of oily skin.